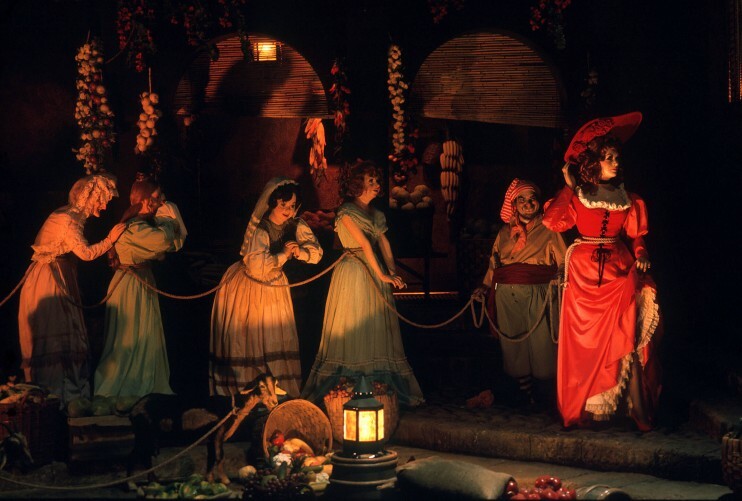 The rumors appear to be true… Pirates of the Caribbean will be closing for an extensive refurbishment on May 11, 2015. The attraction is expected to reopen on September 25, 2015. Liberty Tree Tavern will also close for an extended time from early July through mid-November. Well, having been stuck on it for an hour at the top of the drop with "Dead men tell no tales" droning on for at least half of that time, I'm thinking that overall this may be a good thing!